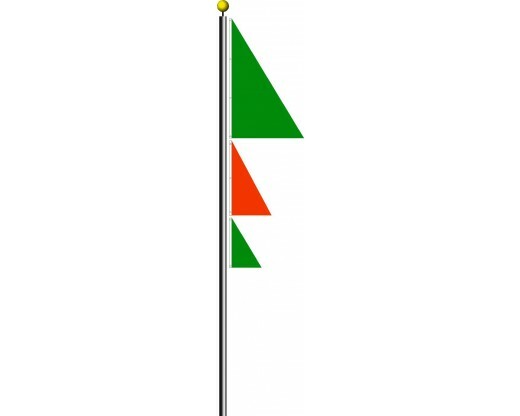 Spike Flags are great for many purposes. 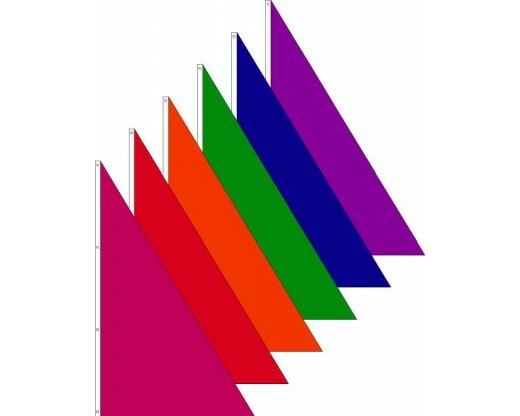 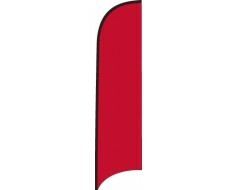 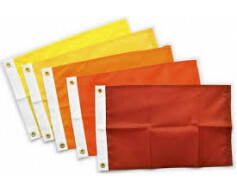 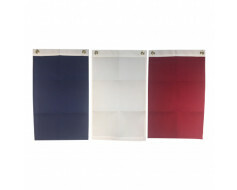 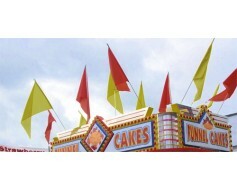 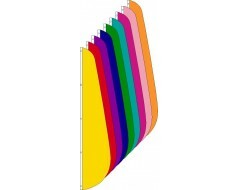 Used in conjunction with a standard flag or together they can create a striking display. 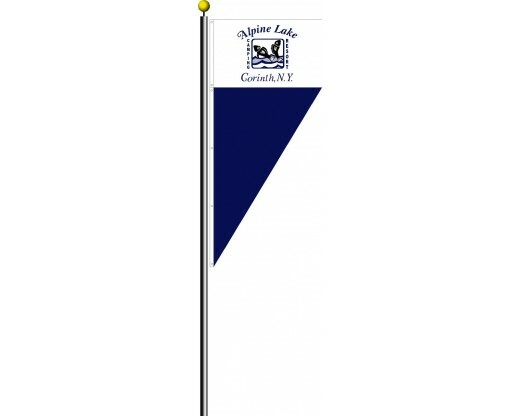 Put them upright or upside down in any order to customize your store front or business. 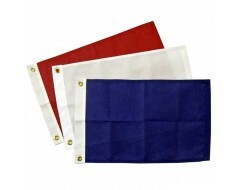 We can even sew it directly to any flag to allow them to fly together all the time.